The mouse click used to be necessary as PC’s were slow and there was not an immediate graphical response to your actions because of low CPU speeds. Nowadays PC’s are fast and you see a graphical action of your ‘click’ immediately on the screen. And more and more people are used to no sound at all when using their iPad, iPhone or tablet. 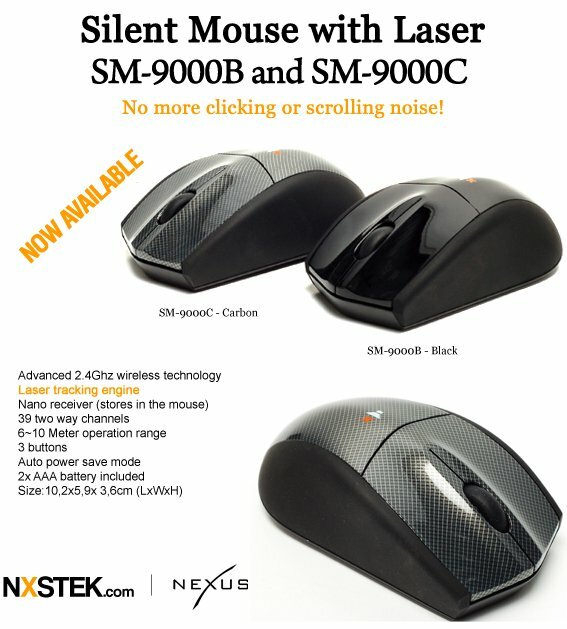 So how come your standard mouse still makes the annoying clicking sound?